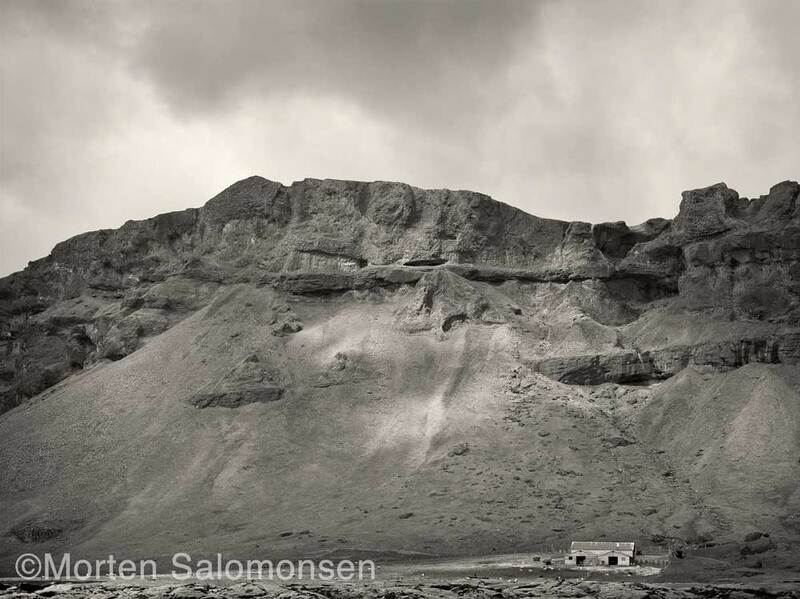 This is one of shots from the final day of the PhaseOne PODAS workshop in Iceland. We stopped to shoot a waterfall, but I found this scene more interesting. Near the top of the mountain ridge basalt columns, the ever present sign of volcanic activity, form amazing patterns. To me this is the cliché of the rural part of Iceland I have visited - mans presence dwarfed by the overwhelming nature, shaped by volcanic activity and worn down by the forces of the weather.